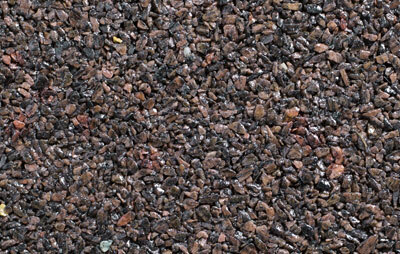 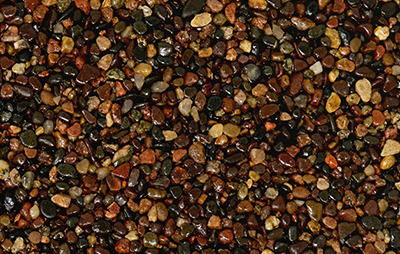 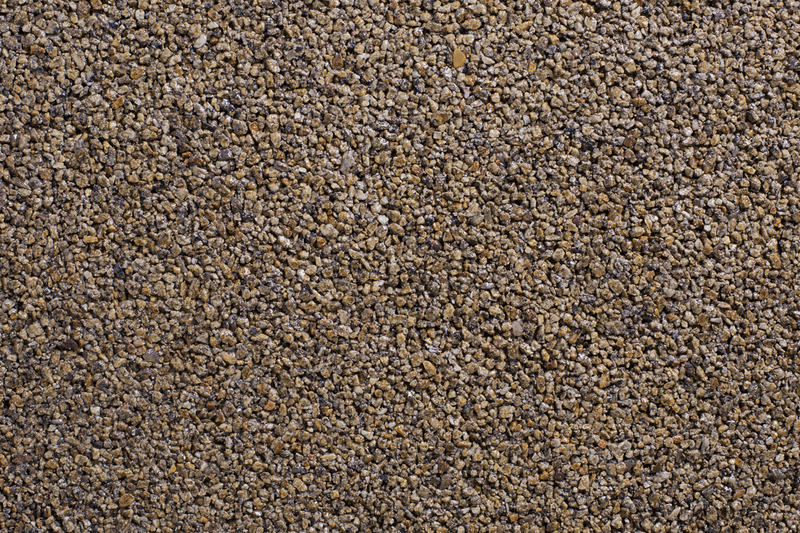 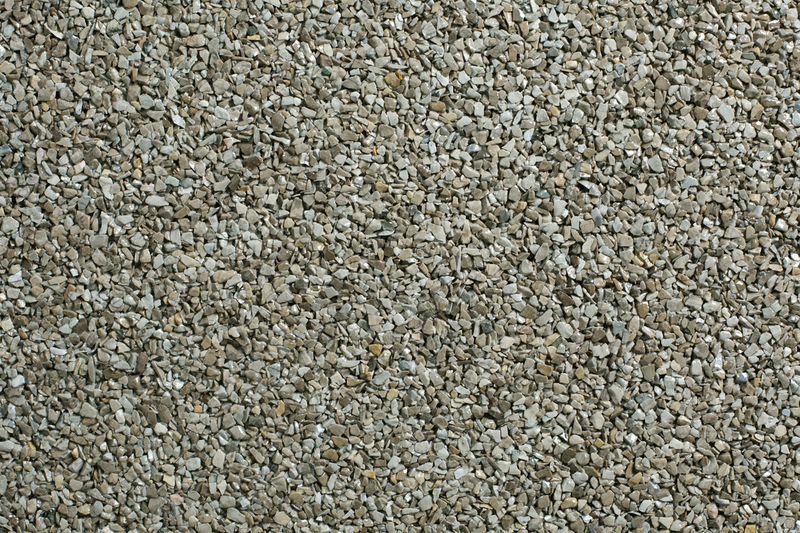 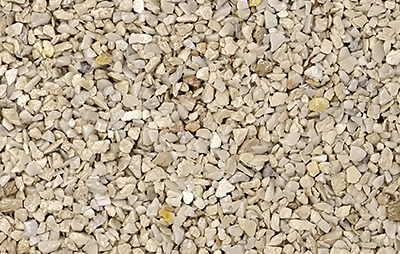 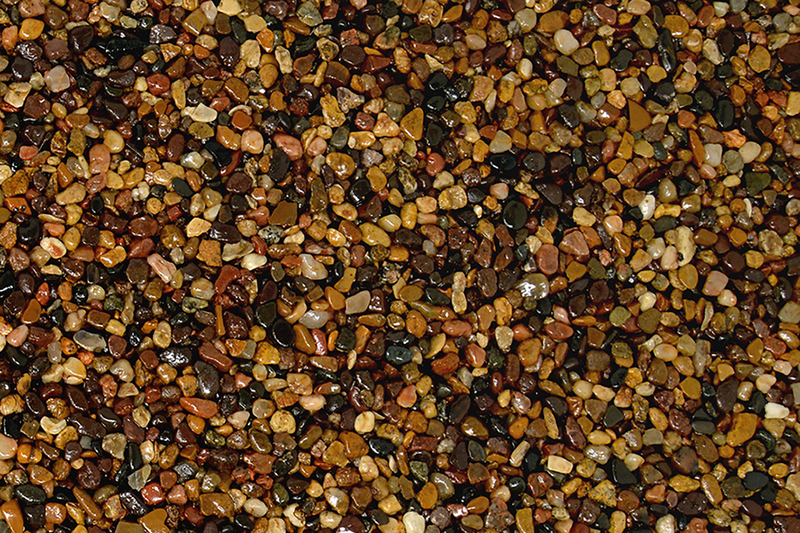 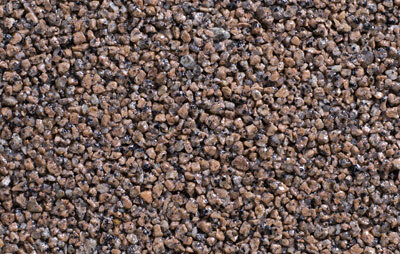 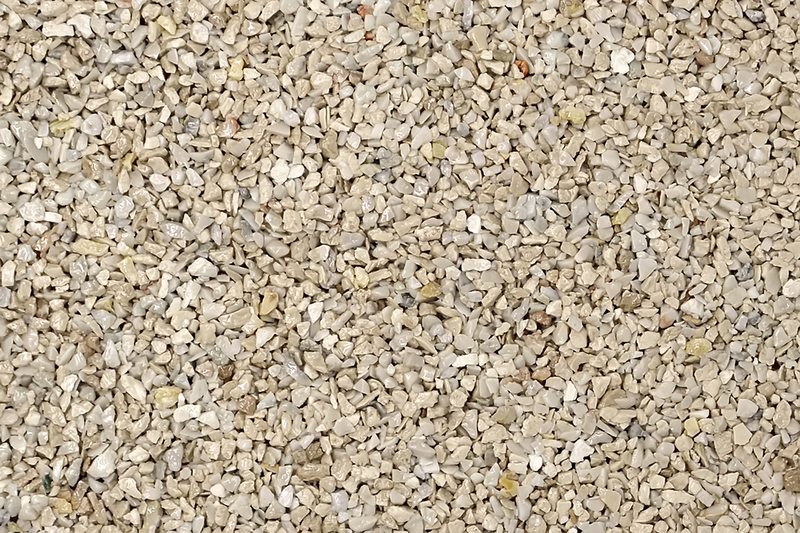 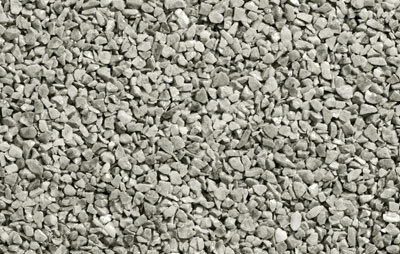 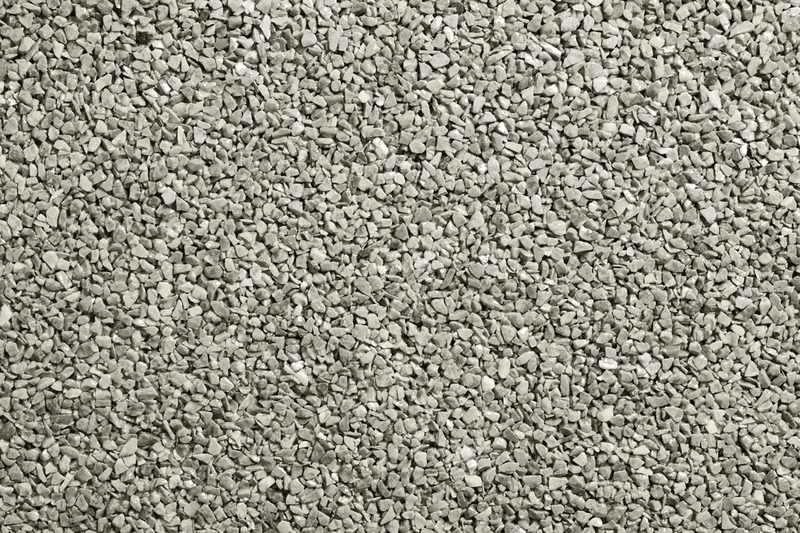 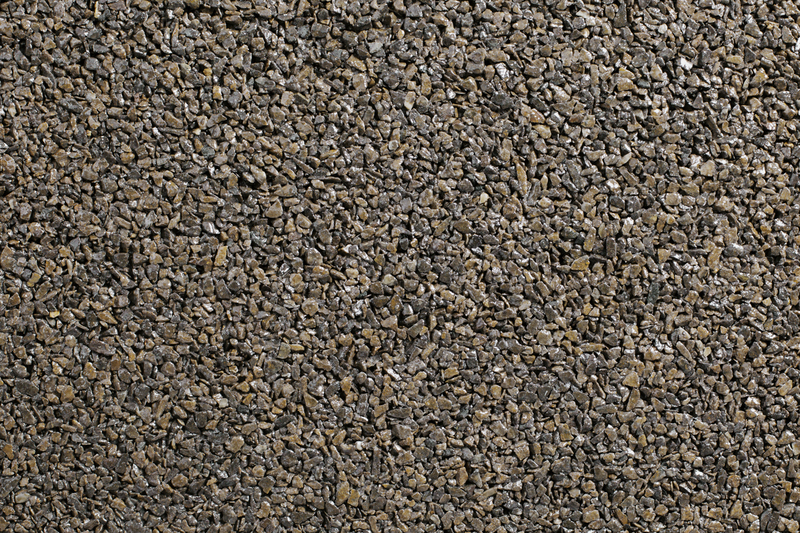 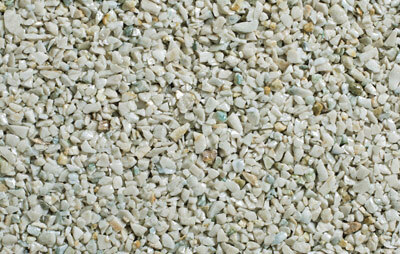 Natural Stone by Everlast® Epoxy is available in either a pebblestone or granitestone color selection, so you can choose the shade that best complements your home or business. 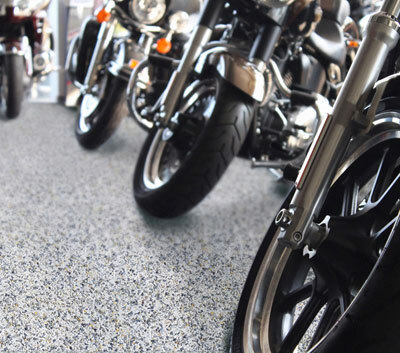 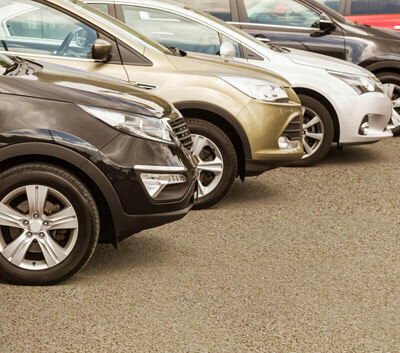 Whether you prefer a traditional, neutral color or an edgier, attention-grabbing hue, we have an option to meet your needs and tastes. 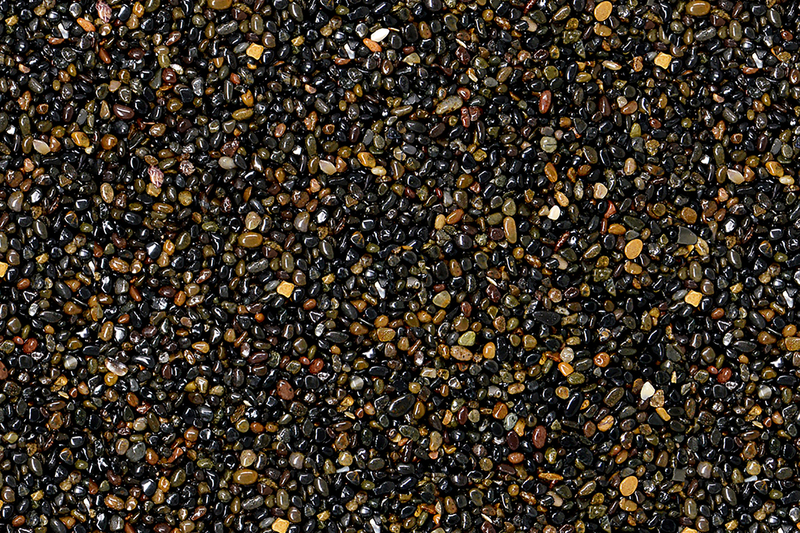 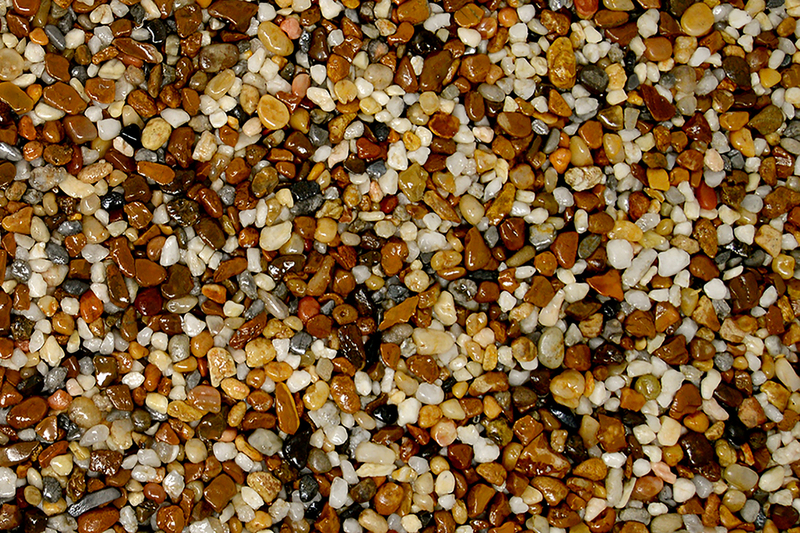 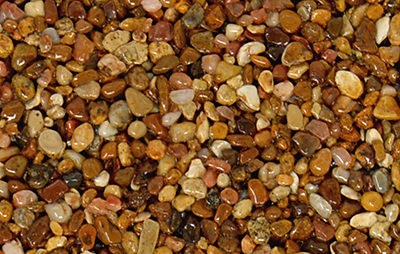 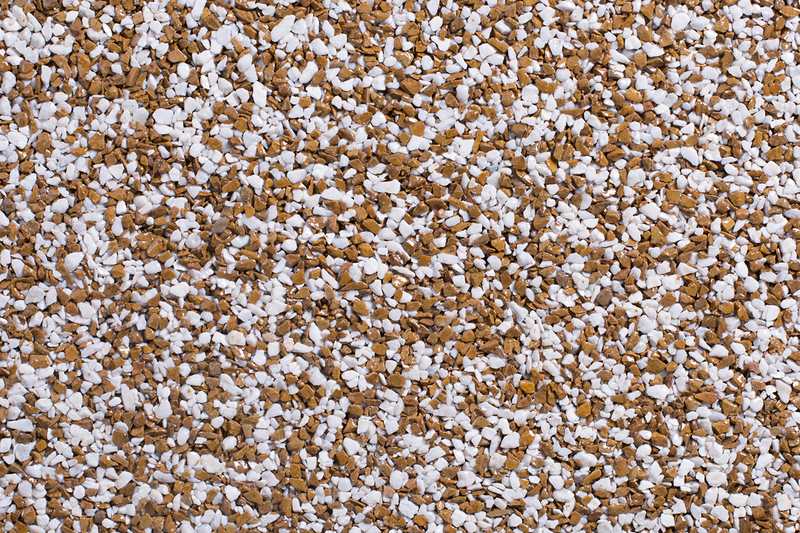 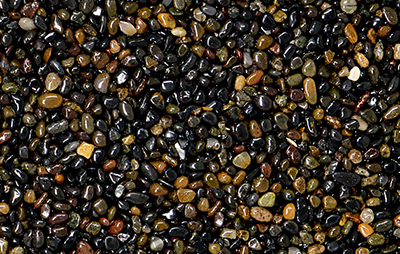 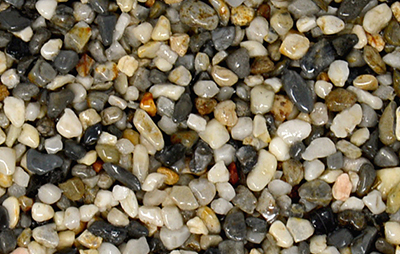 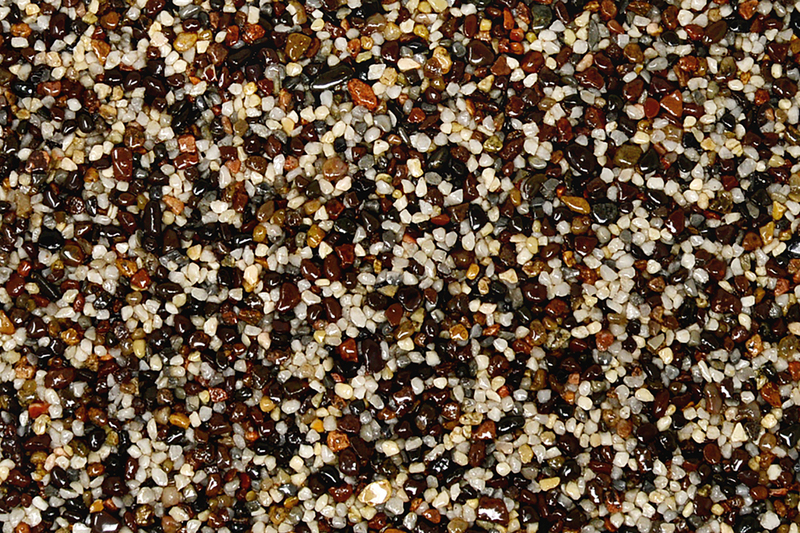 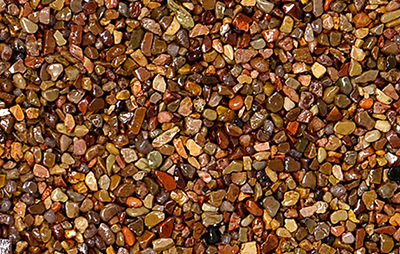 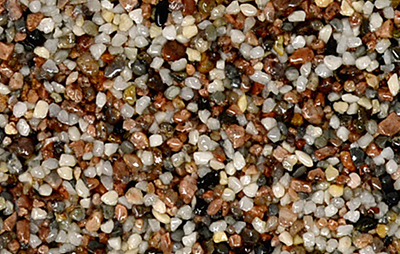 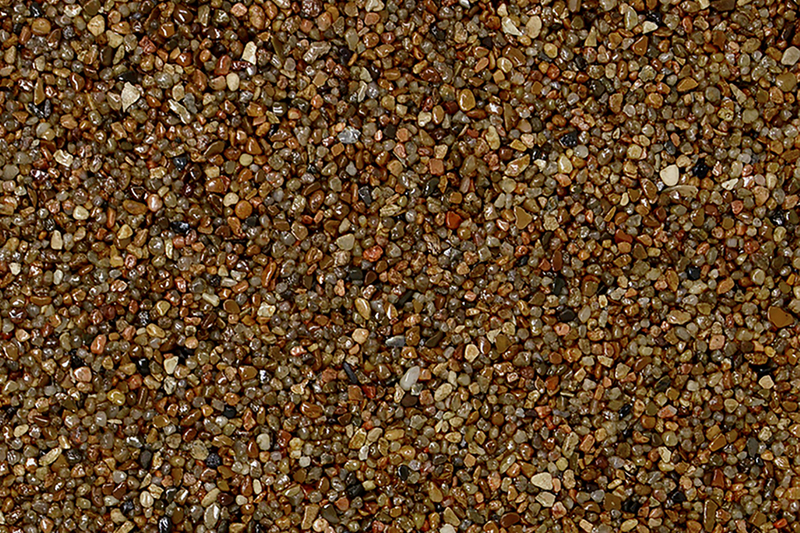 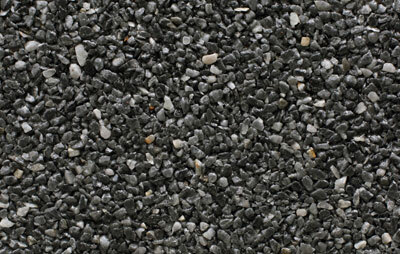 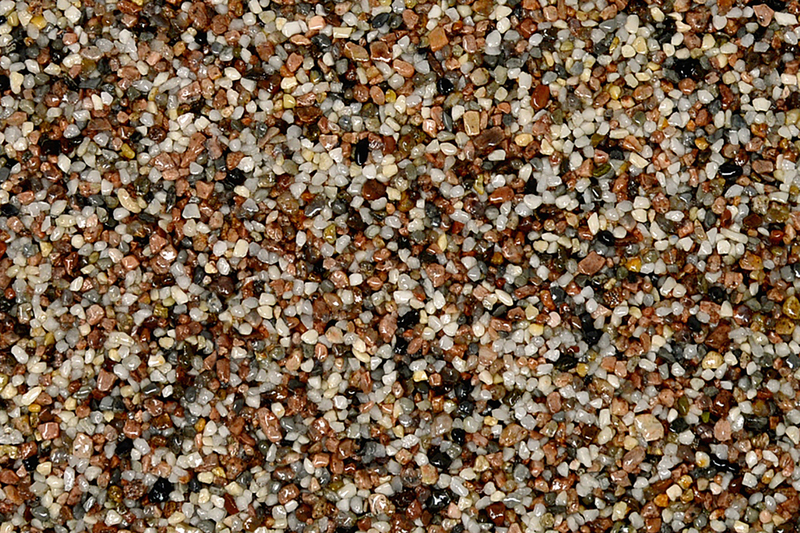 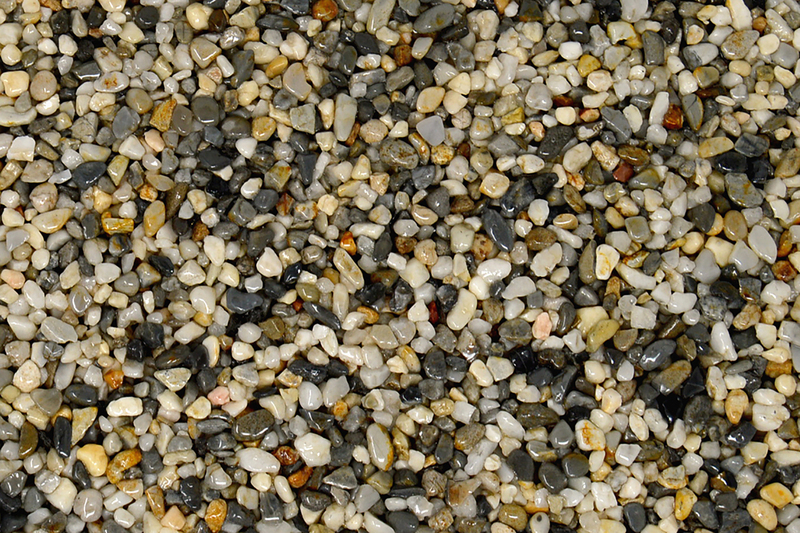 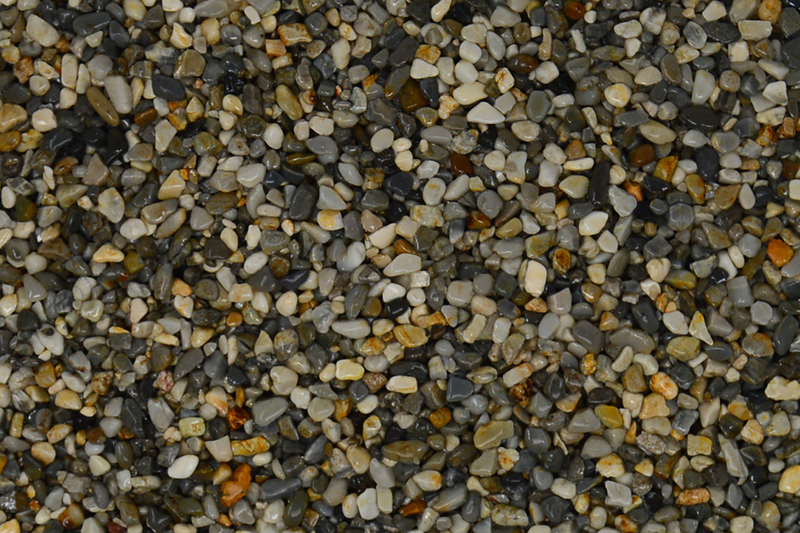 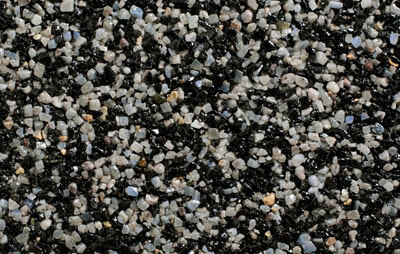 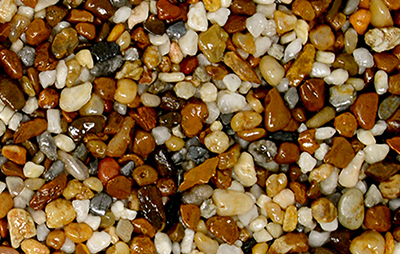 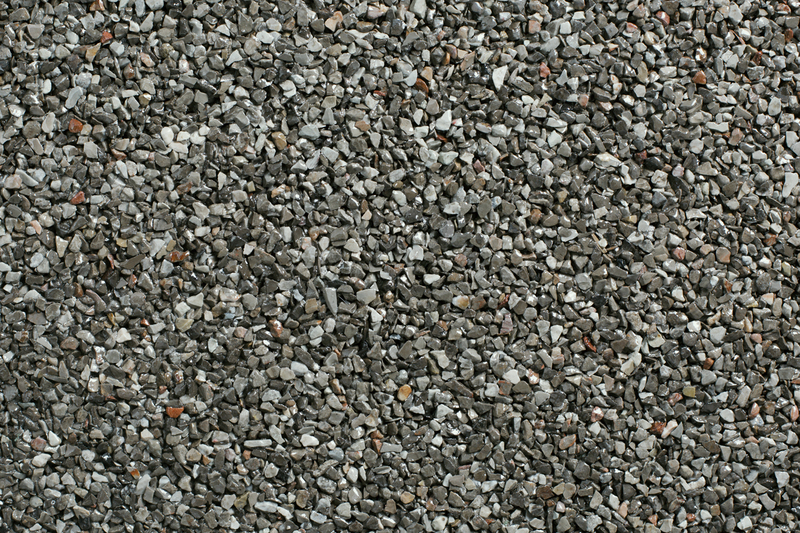 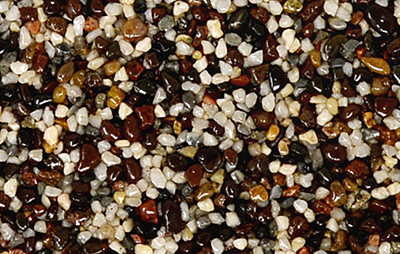 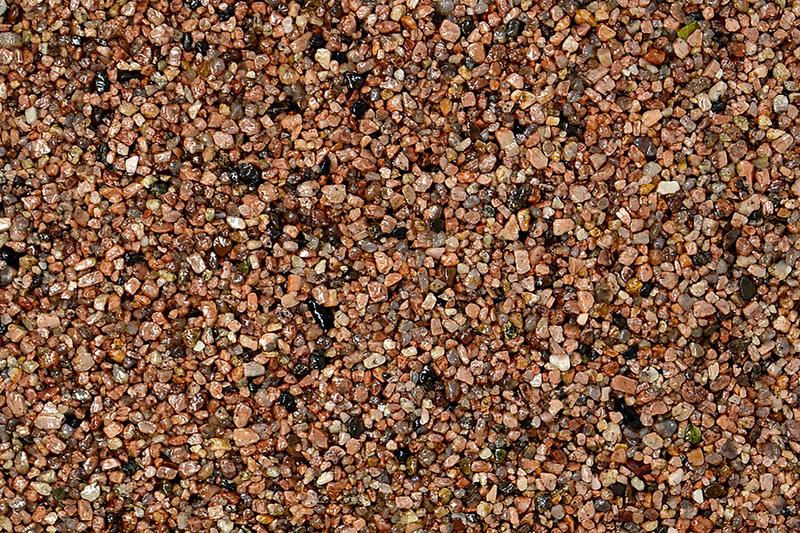 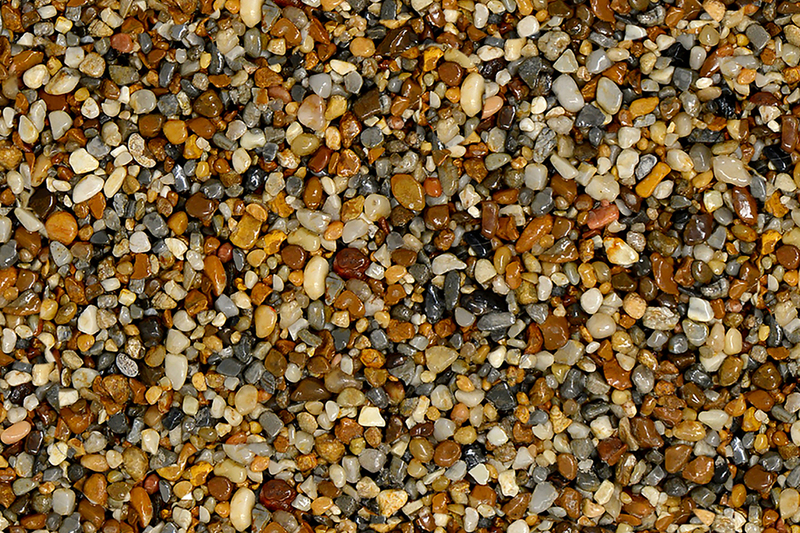 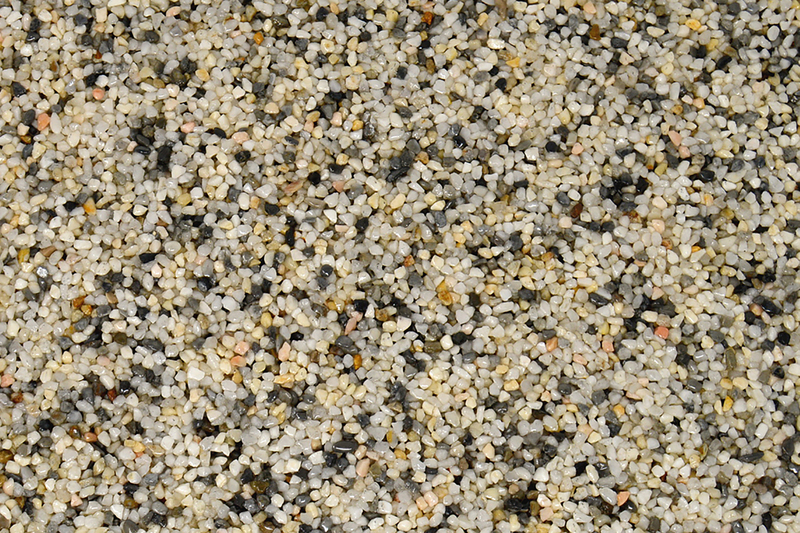 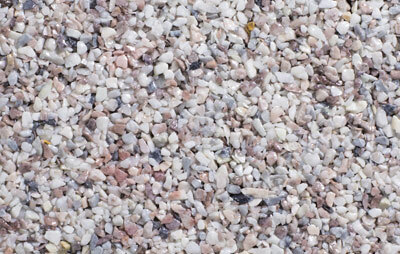 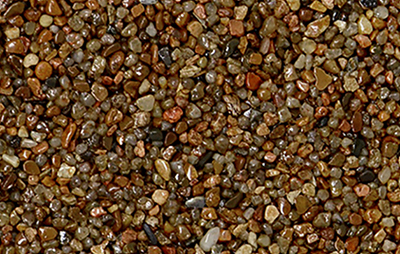 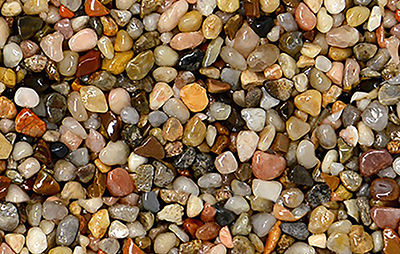 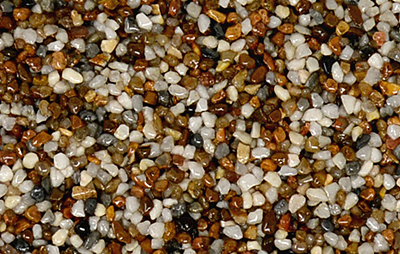 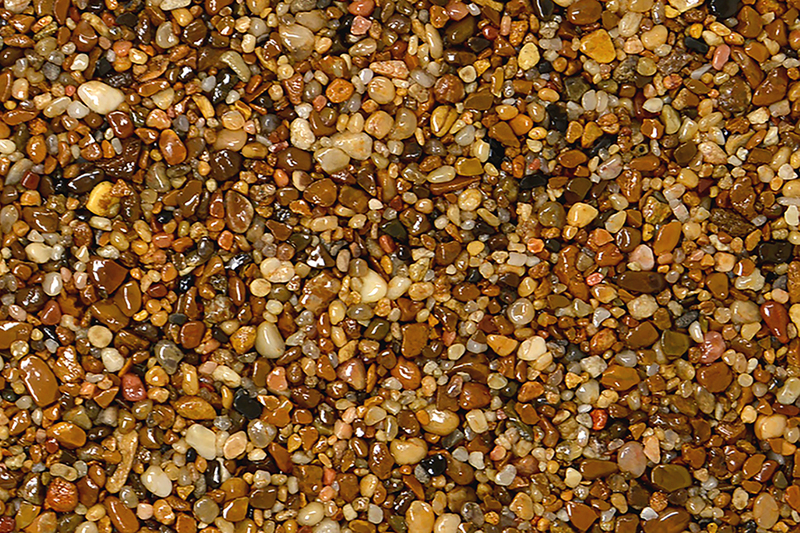 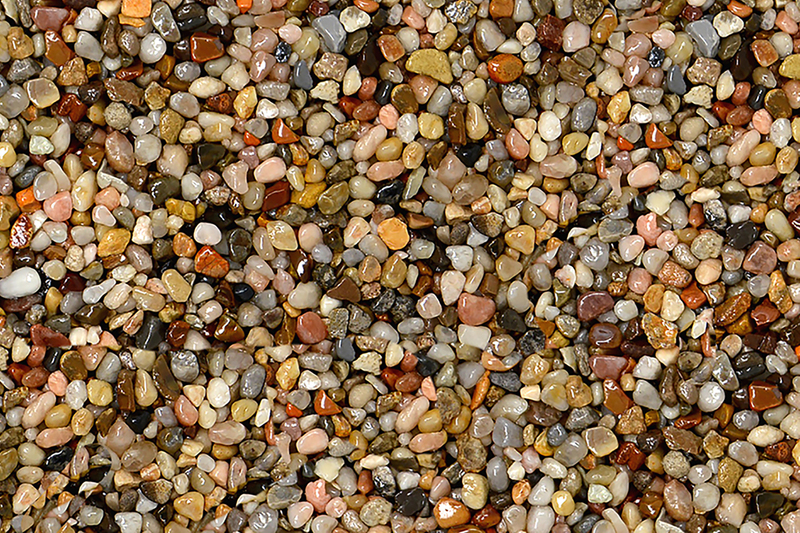 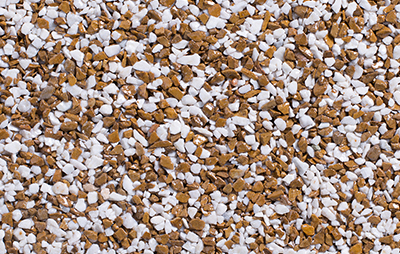 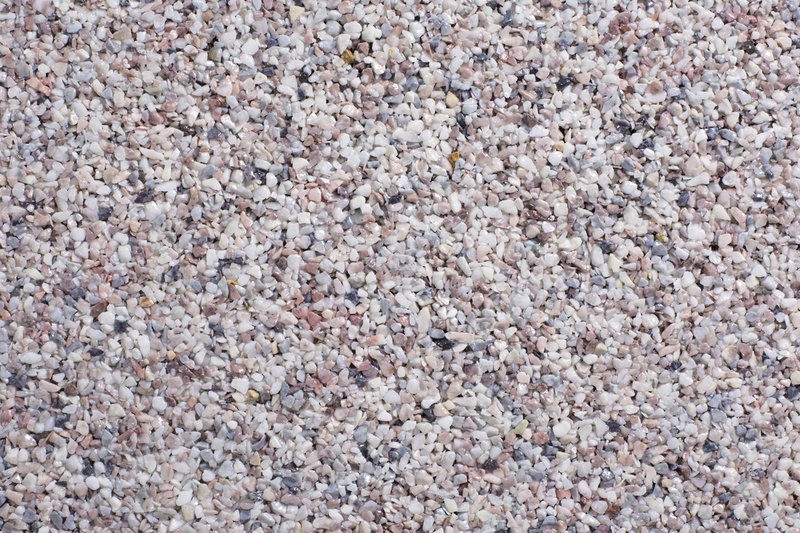 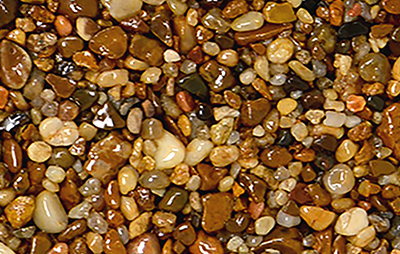 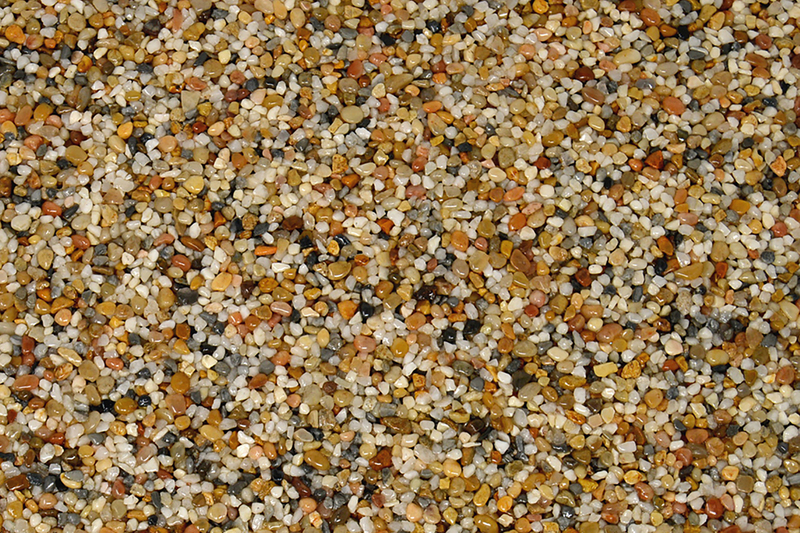 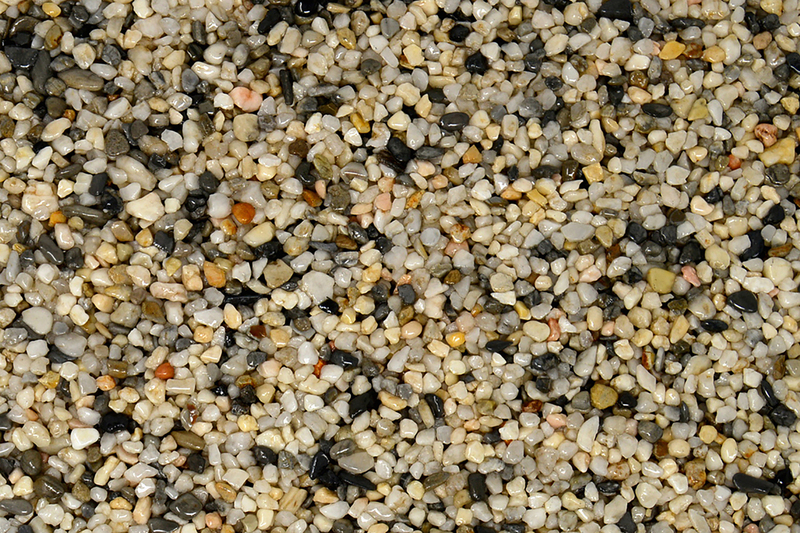 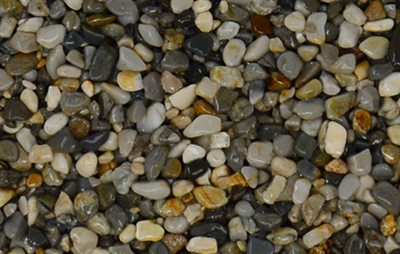 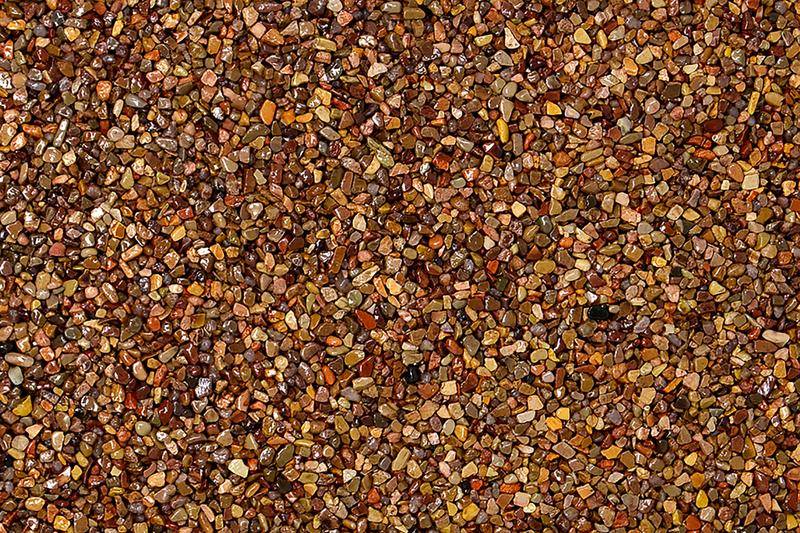 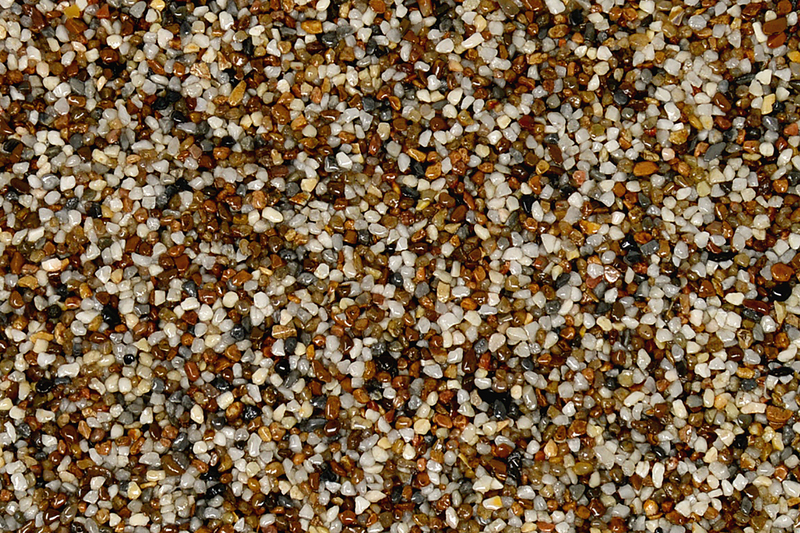 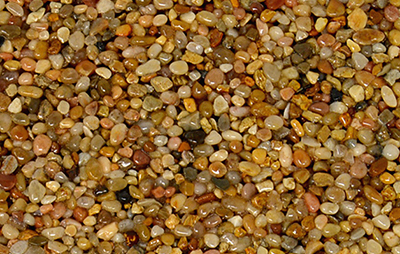 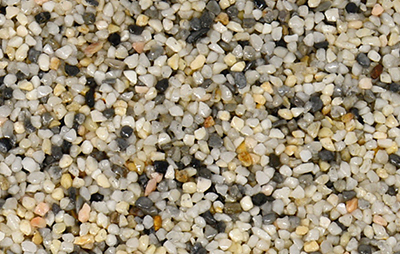 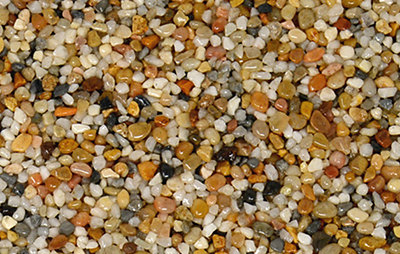 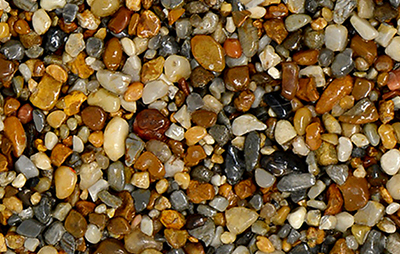 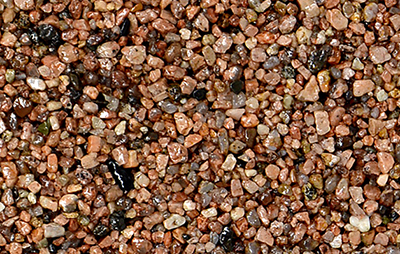 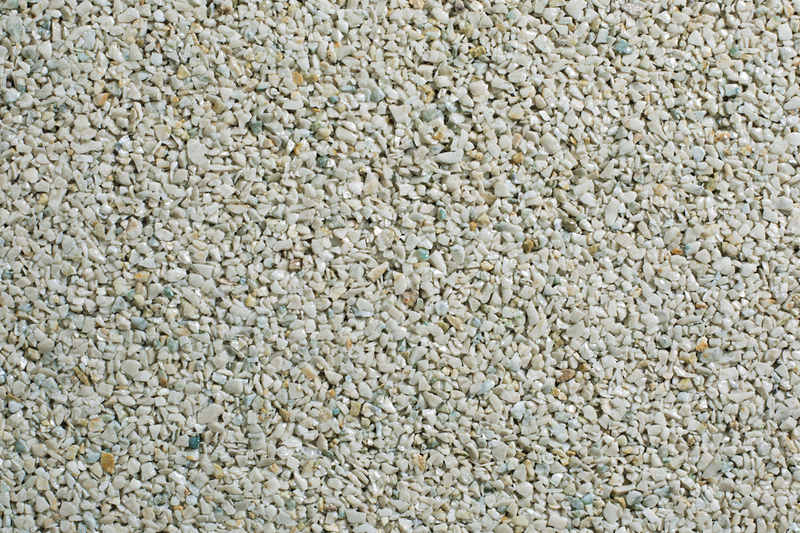 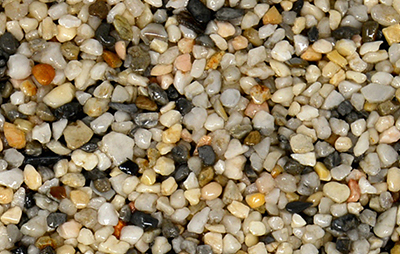 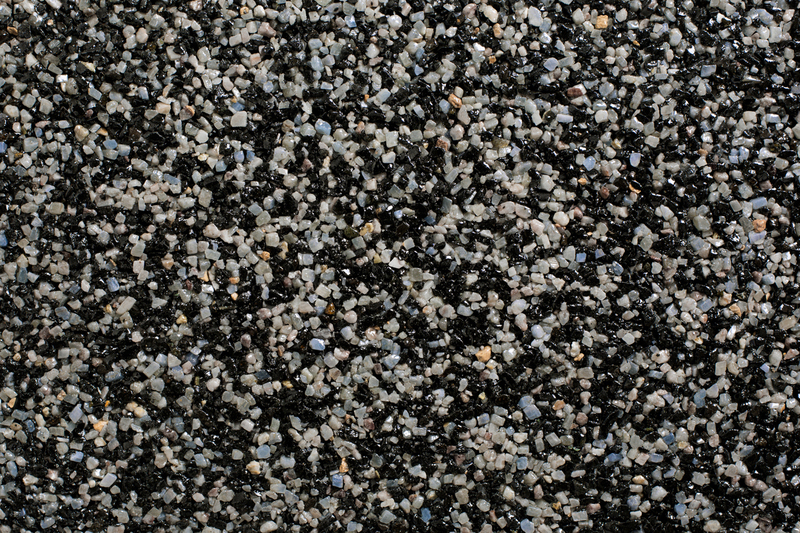 Browse our gallery of colors below, and contact us to place an order or to learn more about the many benefits of pebblestone or granitestone flooring. 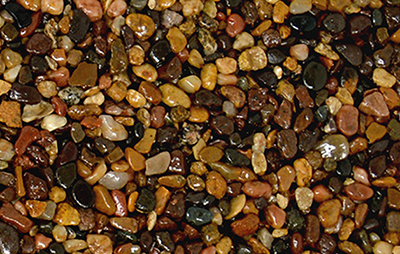 The actual color of your Natural Stone floor is not likely to be identical to the representative floor colors on our website or printed color cards, flyers, or brochures that are provided by Everlast Epoxy or one of our dealers. 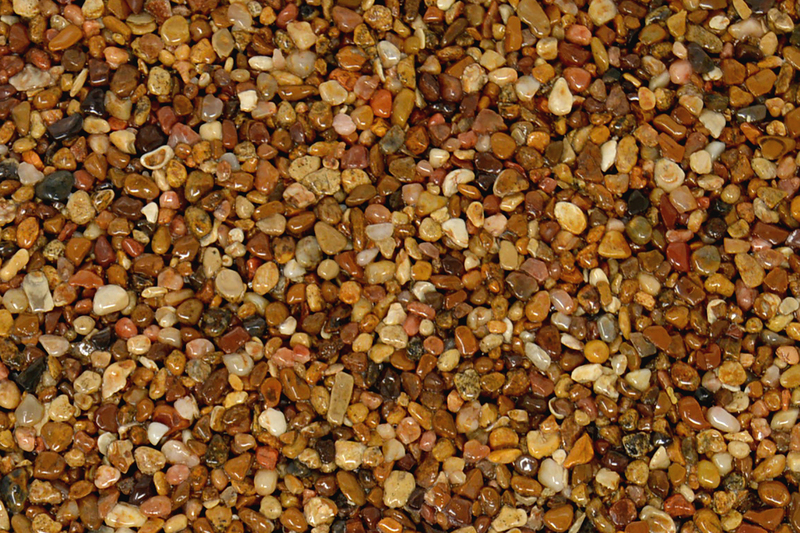 This is because our floors are made from natural stones and clear or amber resins. 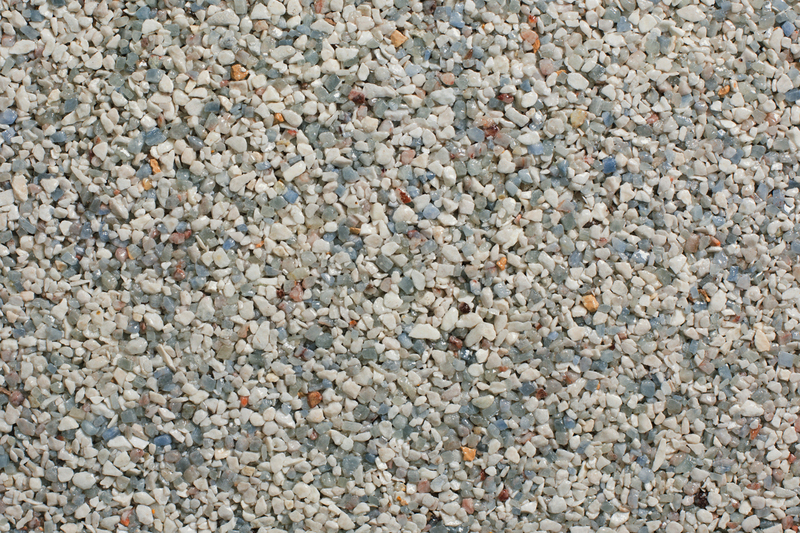 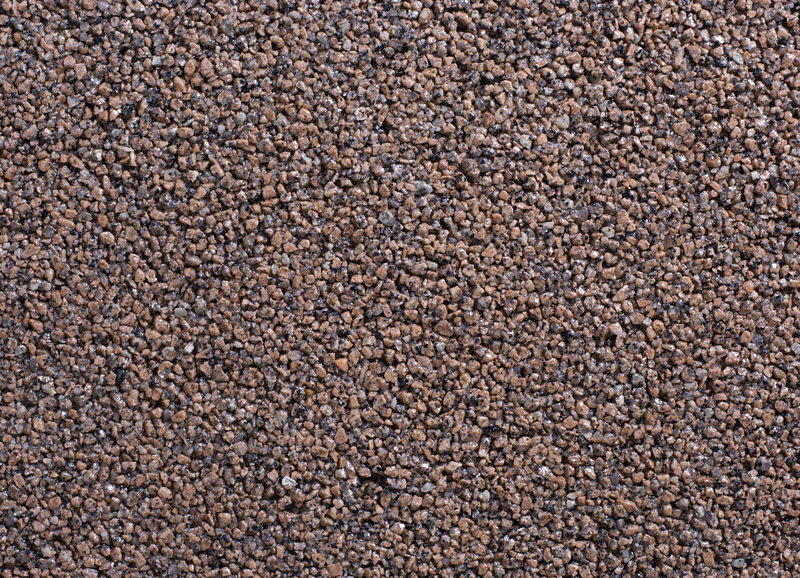 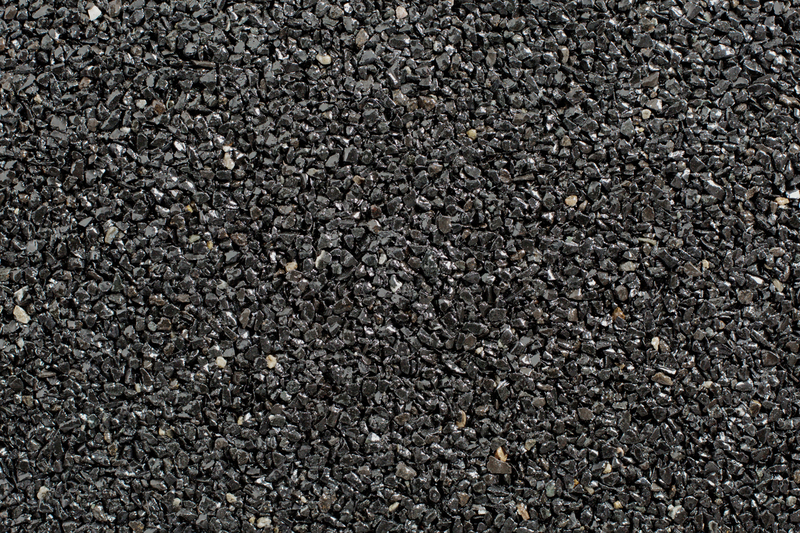 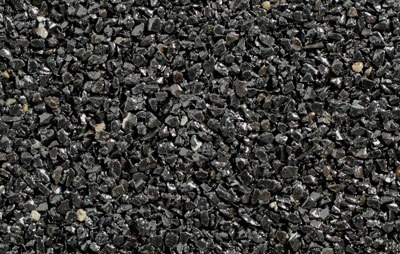 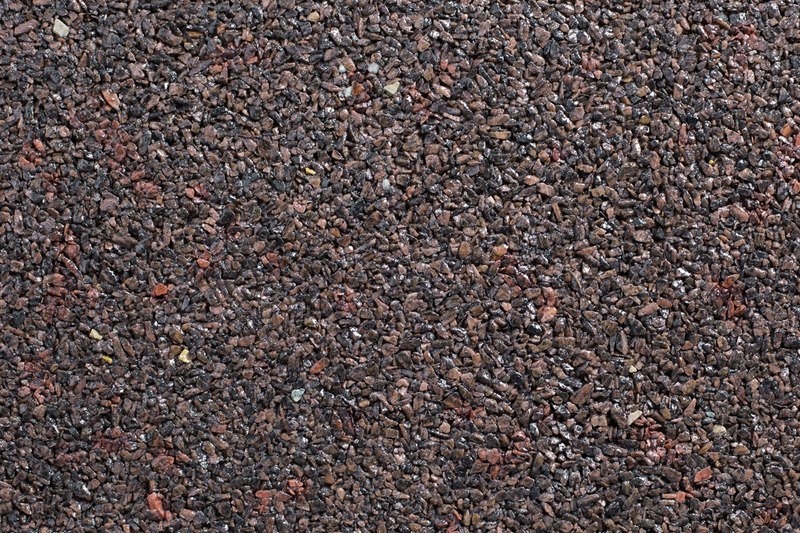 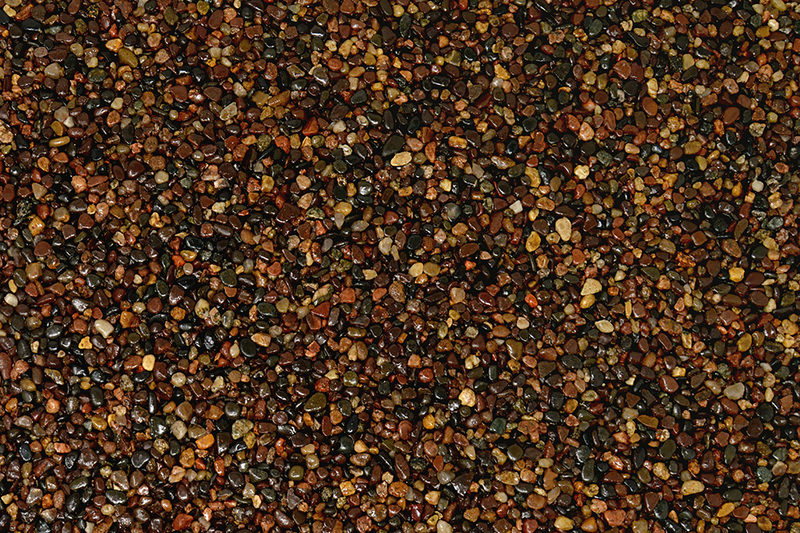 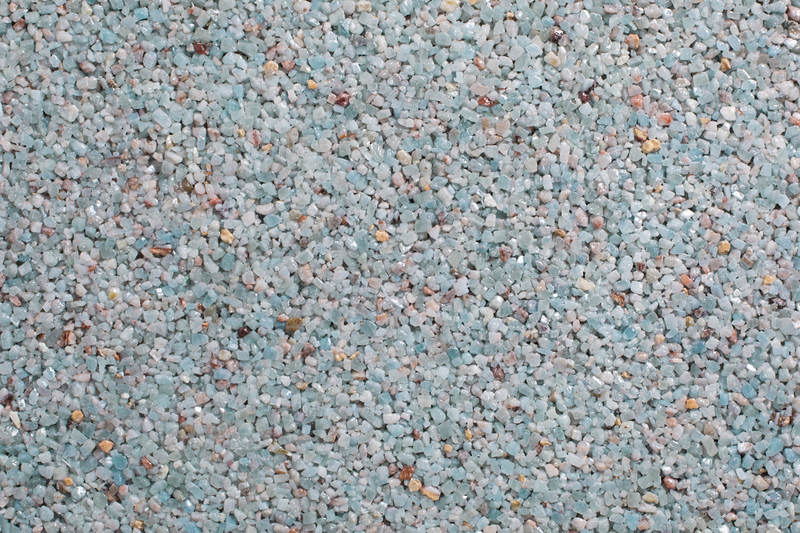 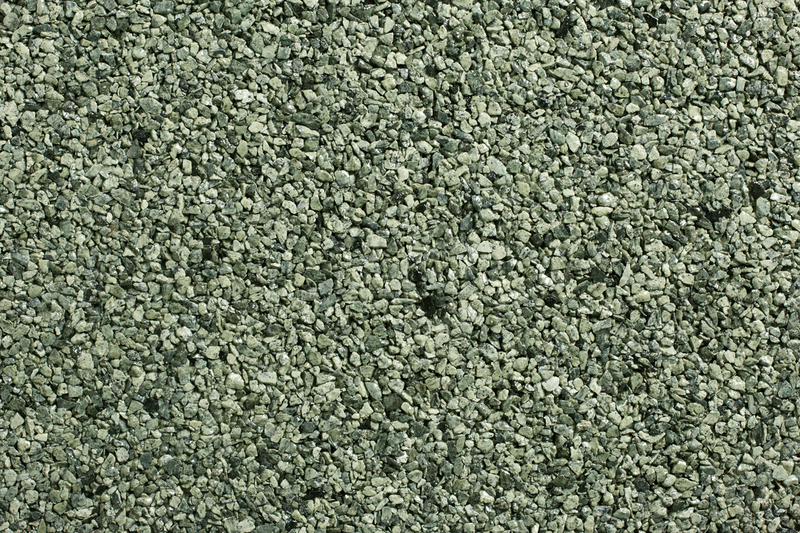 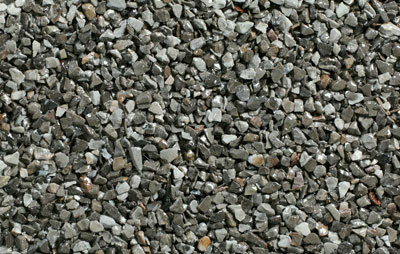 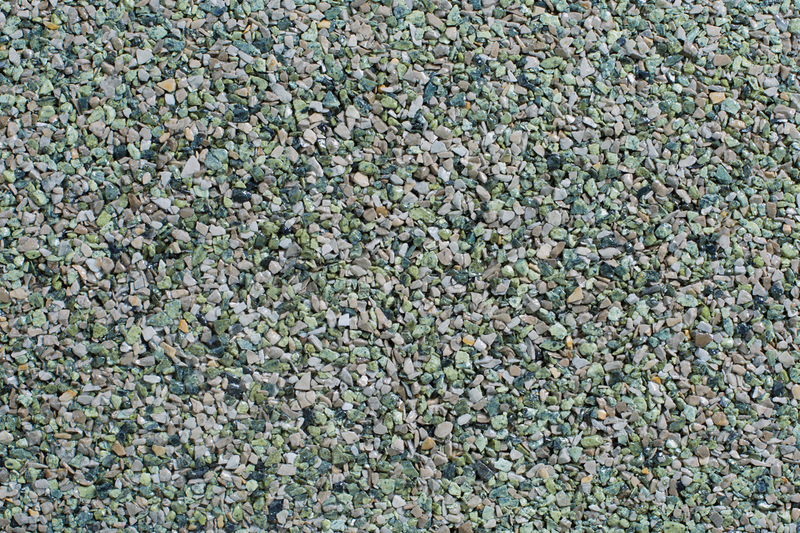 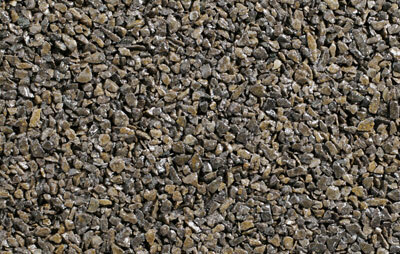 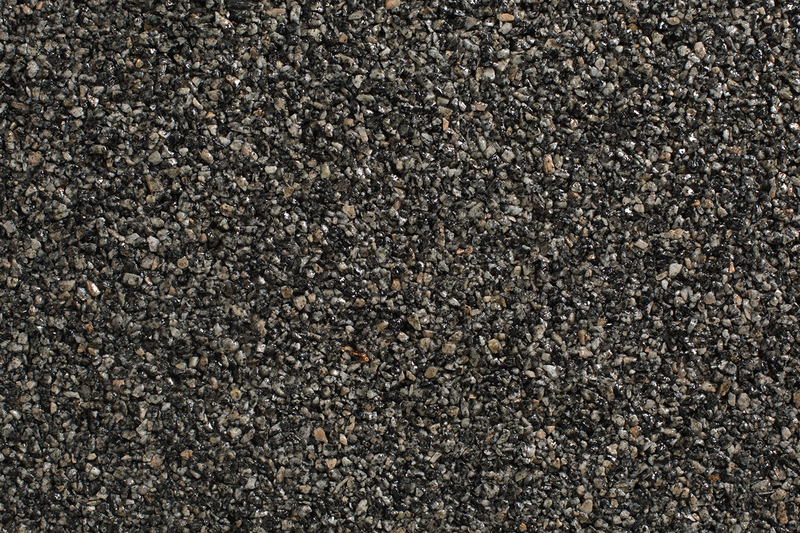 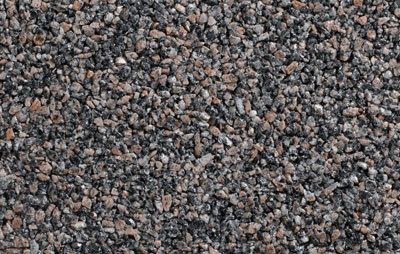 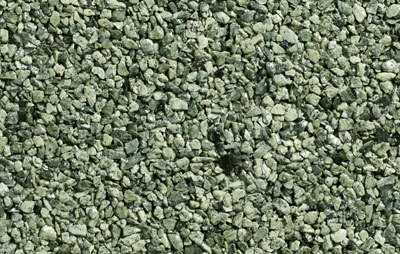 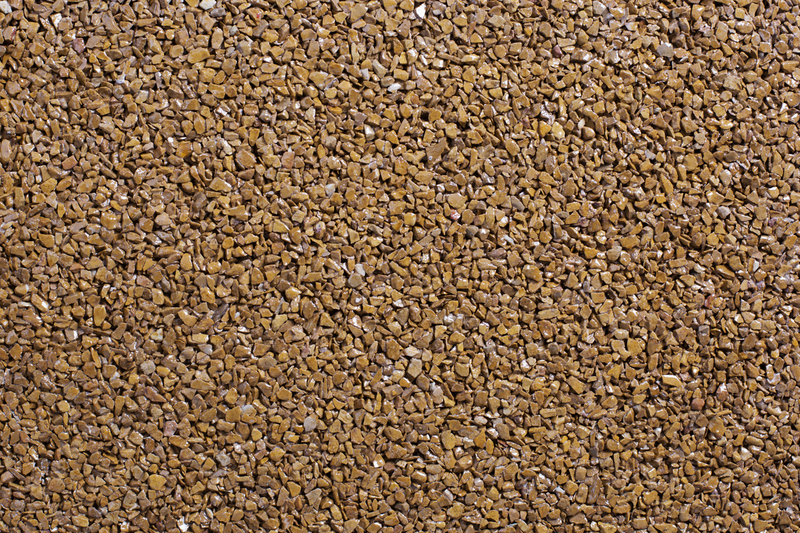 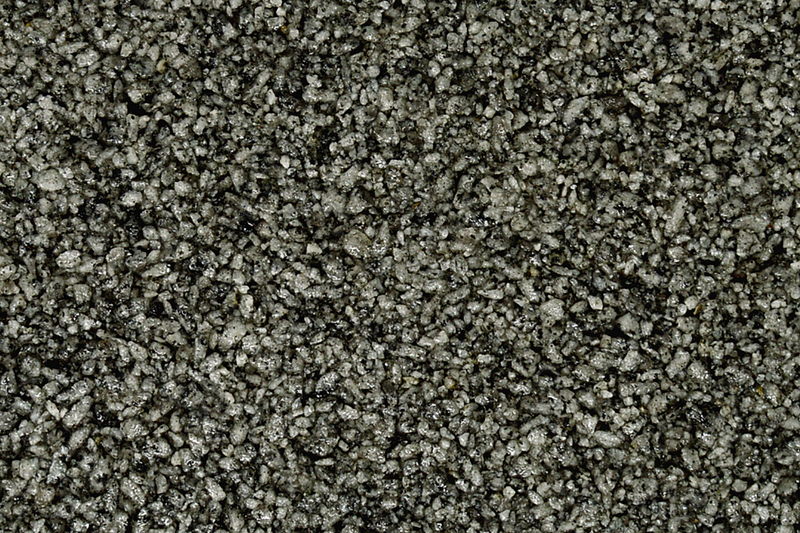 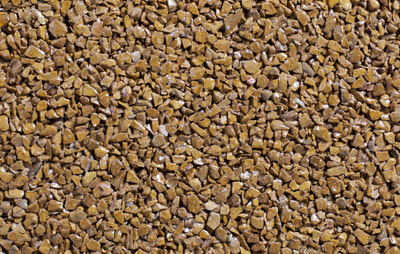 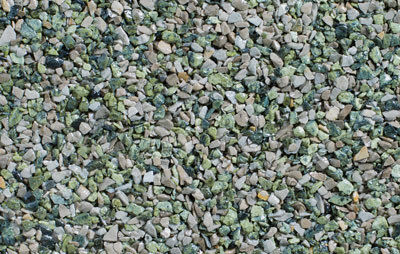 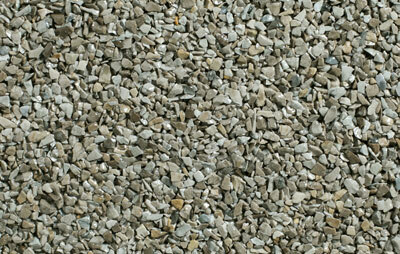 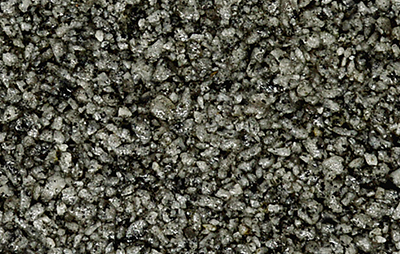 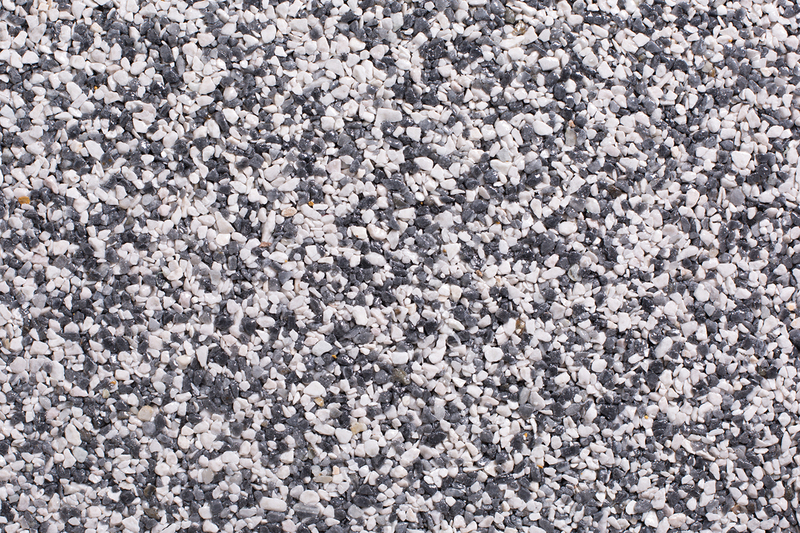 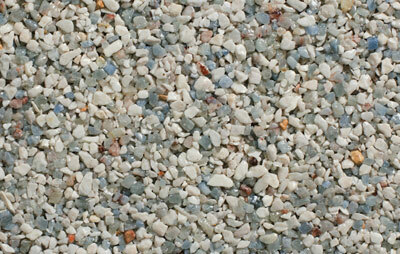 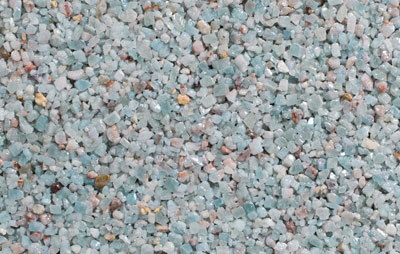 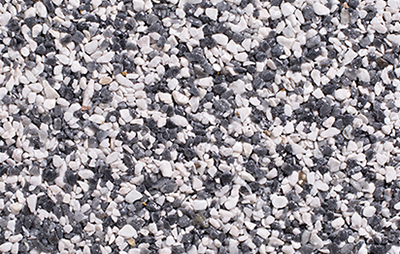 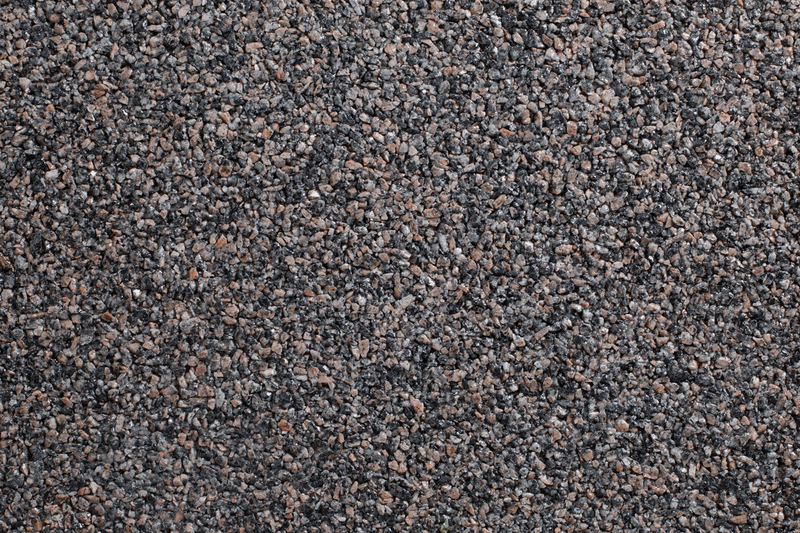 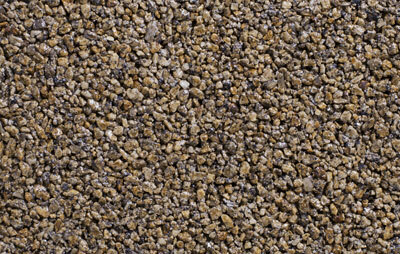 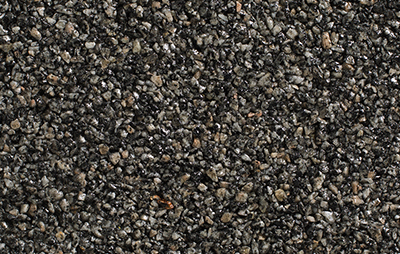 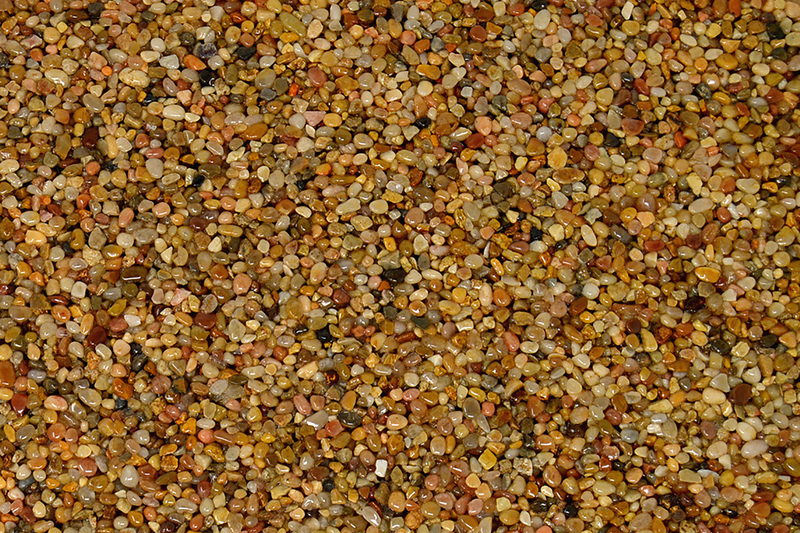 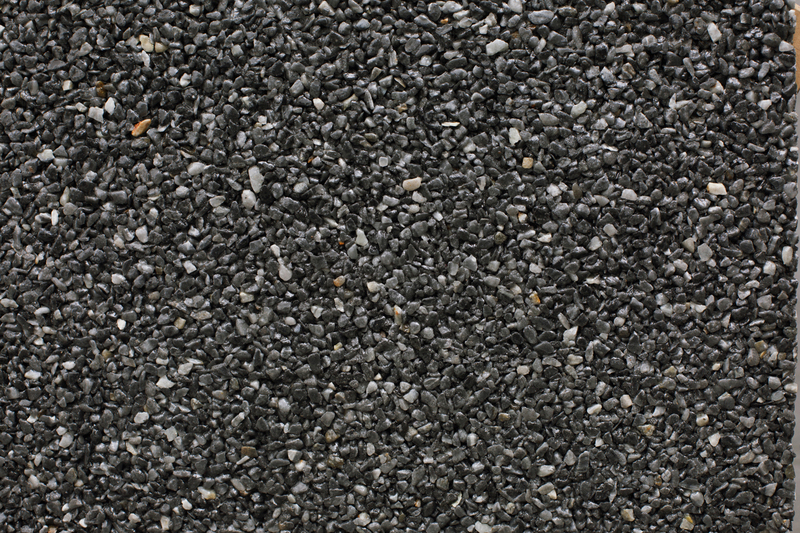 These floor sample specimens are provided to display a representative color and texture.